Written by Bryce Adams on August 28, 2014 Customer stories. With close to 2,000 entries in our Golden Ticket competition, it wasn’t easy picking a winner. So many of the sites we reviewed blew us away and we were left greatly impressed with our community and how they’re using WooCommerce. If Golden Tickets grew on trees, we’d be handing one to each of you! We narrowed the pool of 1,965 entries down to a short list of thirty two, took a vote and agreed that Sinisa from O V E R Clothing deserved the mighty Golden Ticket. World, meet our winner. 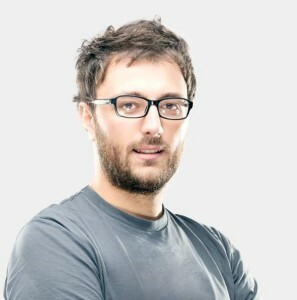 Much like all of us, Sinisa’s web development career started years ago. Over time he slowly learnt more and more online, never doing any courses or formally studying it but just by practicing. Everything Sinisa learnt was self-taught online through hard-work and the many tutorials available. Having worked with WordPress for over five years now, Sinisa is quite the advanced user. He started off using WordPress in client jobs, eventually moving into theme design and development. In the past couple years O V E R has been his main focus, with Sinisa leading the reigns on the development of the site along with his partners, Marco and Zeljko, who take care of the illustration and design. It’s been a project that has taken almost 10 years of effort to reach the point it’s at today. The story began in 2005, through a small scope of people who would preorder the then unbranded tee’s as they circled over email. As a small group of friends wore the tee’s, desire from a larger crowd came, which became a deciding factor for the project going public in 2012. 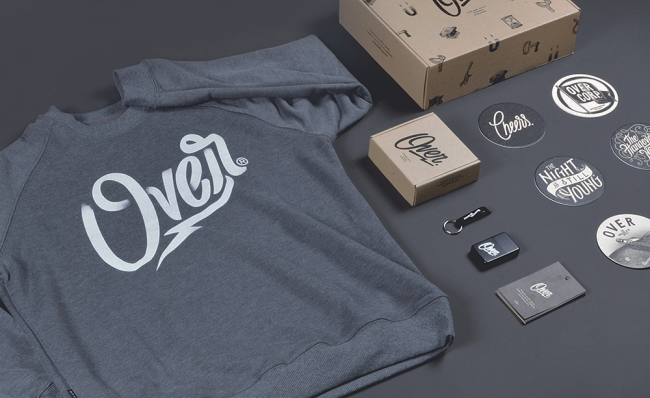 O V E R Clothing took a lot of unique customisation and coding to get to where it is today. One of the biggest hurdles facing Sinisa was being able to handle both Serbian (O V E R’s home) and international customers. With a lack of payment gateways in Serbia that would charge in the Serbian Dinar (as legally required), Sinisa had to come up with a way to charge the Serbian customers with Cash on Delivery but international customers with credit cards, using the 2Checkout gateway. Eventually he decided to use a Geolocation by IP WordPress plugin, that allowed him to determine where users are based by looking up their IP. This way, international customers would see a site with $USD while Serbian customers would see prices in the Serbian Dinar. The same GeoIP Plugin helps show a different payment gateway to users too. Sinisa also found a need for the Table Rate Shipping extension, which allowed them to charge different rates to customers in different countries, making international sales far easier. Another WordPress plugin that O V E R Clothing utilised was WordPress SEO Plugin, a favourite among all WordPress users. One of the more impressive aspects of the site is the credit feature that Sinisa built. 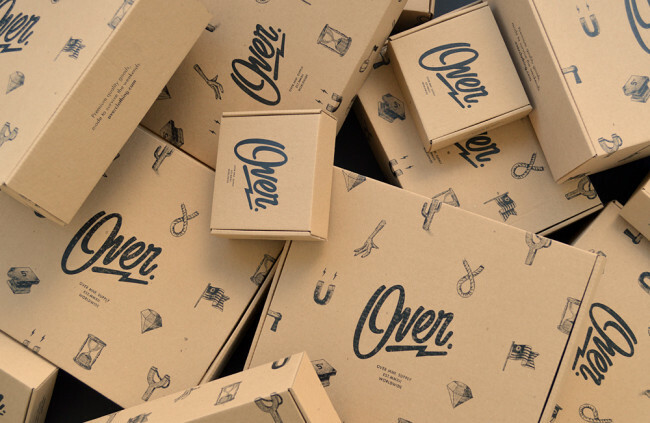 Basically, users can earn unlimited credit on the O V E R Clothing store by referring friends. His custom-built credit system takes care of friends referred, their website visits, their spend and even how often they checkout. Sinisa is pretty excited about his upcoming trip to San Francisco. For him, it provides an unprecedented opportunity to meet other like-minded developers and improve his knowledge of WooCommerce and WordPress. Having never been to America before, it’s also a great opportunity to fit in a little bit of San Francisco touring. He’s yet to have the chance to visit a WordCamp, but is hoping to help organise one soon that would also allow WordPress users in neighbouring Macedonia and Croatia to join. Fortunately in September, Sofia, Bulgaria will be playing host to a #WCEU that will go a long way in satisfying many European WordPress users. If you’re around for that, be sure to look out for our Golden Ticket winner! A big thanks again to everyone who entered our Golden Ticket competition! If you missed it, check out the short list. We were so impressed by the talent in our community it made the competition somewhat of a heart wrenching experience, akin to picking favourite children. Suffice to say, thank you for allowing WooCommerce to be a part of your life and your world. We’ll be following up with many of the entrants to do case studies, hear more and connect. We’ll be posting highlights from Sinisa’s trip to San Francisco with us in November, but for now, be sure to check out O V E R Clothing and the incredible work that Sinisa has done on it. And as WooConf ticket sales are officially open, buy a ticket and join us! That’s a great looking site! Is it a custom theme? Yep! Sinisa built the entire thing from scratch, and actually has quite a lot of experience building custom themes. I am also curious about the GeoIP setup, as to how he managed to do it. The same site or 2 different installs with separate databases.